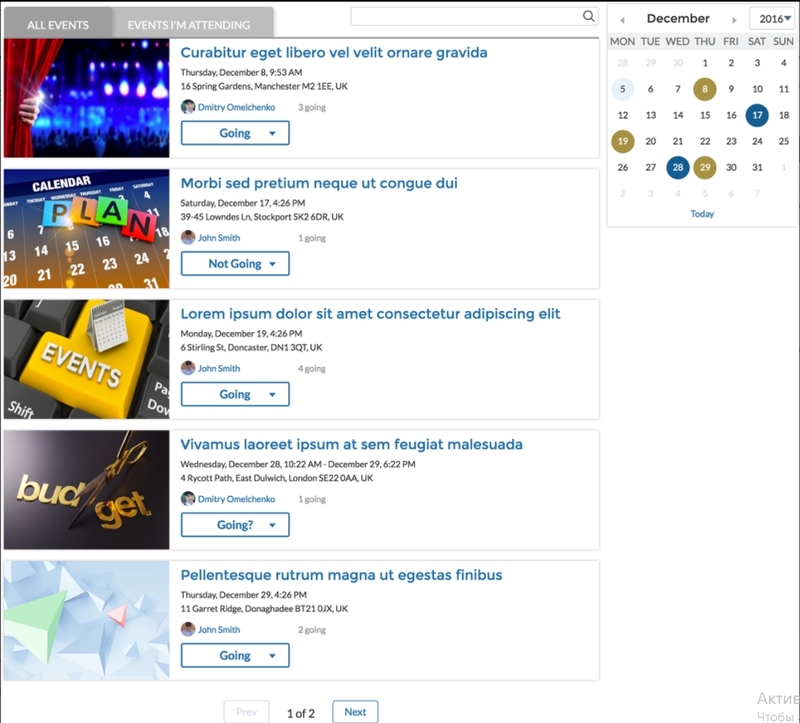 “Advanced Communities” team is happy to present a NEW version of the Events Component for Community Cloud. Create Events and upload images just in few clicks with the new image interface. Set up Events Zones, and users of different communities will see the relevant events only. Grant proper access to your users and guests using our Permission Recommendations.